Meet One of Our 2019 Touchstone Honorees, Jennifer Pope Baker - Girls Inc.
Jennifer Pope Baker, Executive Director of Women’s Fund of Central Indiana since 1998, has dedicated her career to creating transformative and sustainable change for women and girls. As a philanthropic leader, Jennifer is respected for her innovation, passion and strategic approach to increasing impact and influence. Under her leadership Women’s Fund has become the expert resource for issues impacting women and girls in central Indiana and a leader in seeking solutions in helping emerging adult women move from economic instability to economic security. Jennifer is recognized nationally for the innovative and transformational initiative called NEXT – an incubator created to attract the most talented, visionary leaders to Indianapolis to develop solutions to measurably improve the lives of emerging adult women. As a strategic leader who effectively mobilizes action and resources, Jennifer helped guide the Women’s Fund launch of NEXT in 2014, which led to an invitation for Women’s Fund to join the prestigious Clinton Global Initiative. Jennifer was selected to be one of fifteen members of LEAD, a program of the Clinton Global Initiative, bringing together accomplished professionals who are committed to inspiring the next generation of leaders to address our world’s most urgent problems. 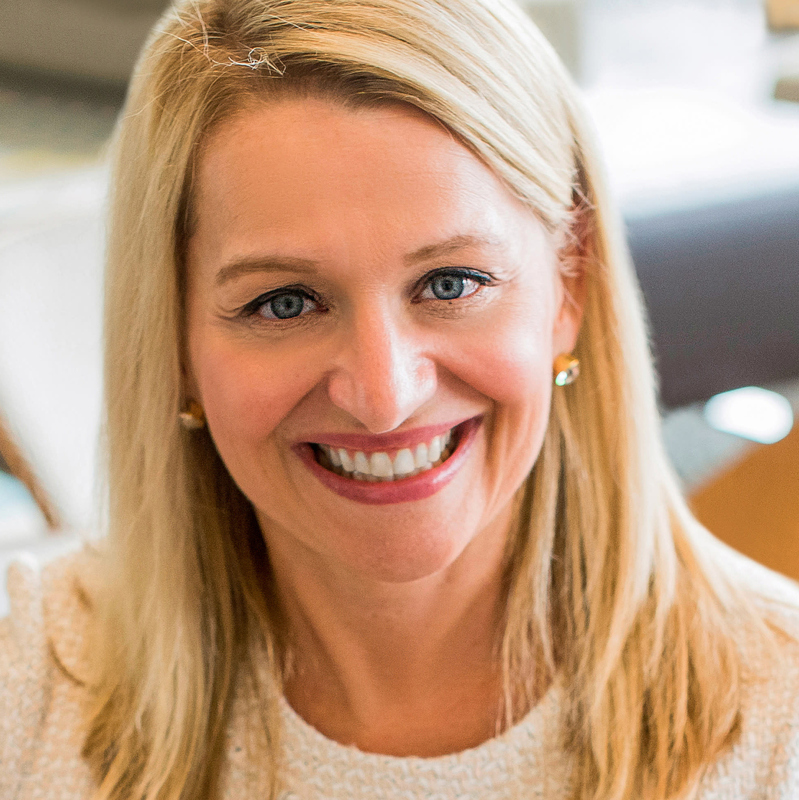 Jennifer is directly influencing and fostering the next generation of philanthropists and community leaders through the development of three unique philanthropic educational programs. GO: Give Back, OPTIONS and Perspectives are recognized as premier models for engaging people of all ages in thoughtful community leadership and philanthropy. Jennifer is a sought-after speaker and is a regular guest on Inside Indiana Business; she has been a featured speaker at Give an Hour’s Global Mental Health Forum, The White House, the Clinton Global Initiative, MCON, National Association of Commissions for Women Conference, and many local and regional conferences and meetings. She has led the Fund’s endowment growth from $3 million to its current total of nearly $16 million and has implemented a “best-practices” grant-making process with a focus on research that has resulted in distributions of over $6 million to 109 effective women and girl serving organizations. Jennifer is responsible for all aspects of Board and volunteer management and has guided the creation of administrative, governance, and strategic planning for the Fund. She leads the Fund’s development efforts, working closely with donors and volunteers who have created significant giving levels within Women’s Fund. Jennifer’s community knowledge and efforts to increase economic self-sufficiency opportunities for women and girls led to her participation as a founding board member and former chair of Grameen America Indianapolis Advisory Board and she was a member of Grameen America National Advisory Board. Jennifer is active in many volunteer activities, currently serving as IWIT LPGA Tournament, Local Organizing Committee Chair 2018-2019, Co-Chair 2017. Her past engagement includes: DePauw University, Board of Visitors; P&G Gymnastics Championships, Local Organizing Committee; multiple NCAA Women’s Final Four Local Organizing Committees; Children’s Museum Guild Member, Treasurer & Board of Directors; Super Bowl XLVI, Indy’s Super Cure Committee & NFL Team Liaison; United Way of Central Indiana, Executive Women’s Leadership Series Moderator.